Jason Kapnick is a nationally competitive powerlifter with multiple Elite powerlifting totals to his name. 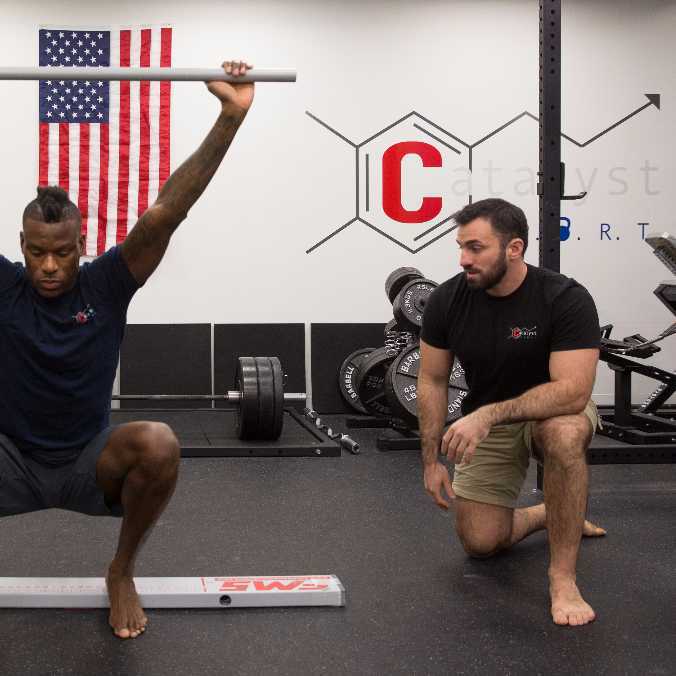 He is also one of fewer than thirty people to ever complete the prestigious kettlebell challenge known as “The Beast Tamer Challenge”—which requires one to press, one-legged squat, and perform a pull-up with the 48kg (106lb) kettlebell. 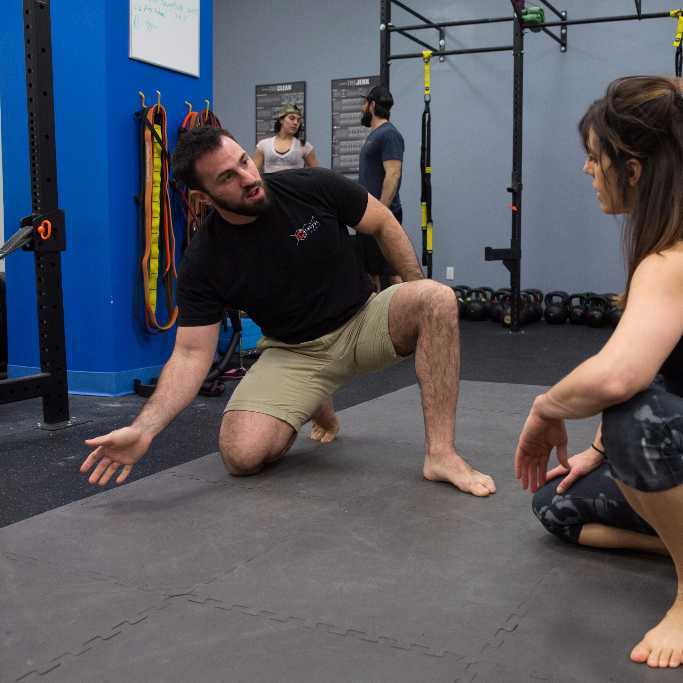 As a former investment banker, Jason understands how to fit fitness into a busy lifestyle. 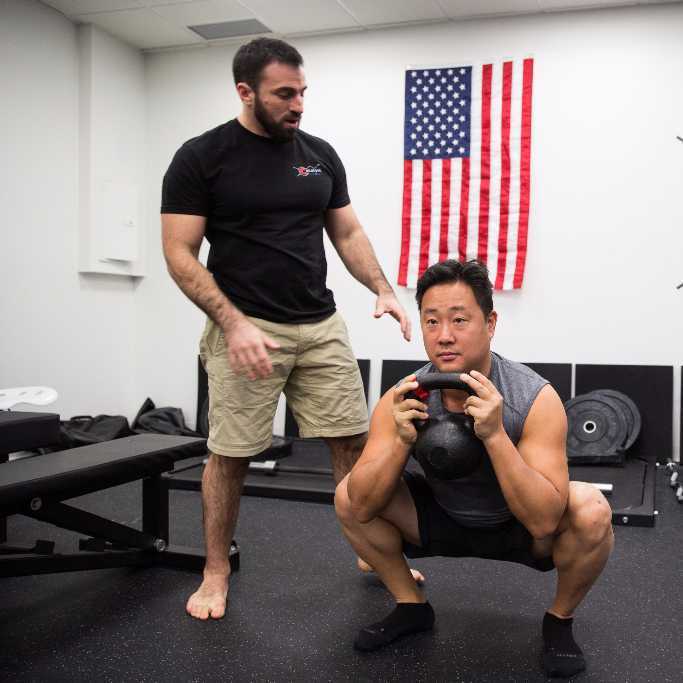 Jason is also a co-founder of Catalyst SPORT, where he helps everyone from beginners to competitive powerlifters to get stronger and move better.